FILE PHOTO Community solar options are increasing in the Rochester area. The towns of Irondequoit, Brighton, and Pittsford, as well as the Village of Pittsford, will likely join the growing ranks of New York communities using community choice aggregation to bring clean, renewable energy to their residents and small businesses en masse. Under a CCA program, local governments contract with energy suppliers on behalf of their residents and small businesses, which buy the energy. Brighton, Irondequoit, and Pittsford officials are formalizing a memo in which they agree to work together to establish a CCA program. The memo also states the officials’ shared goal of securing a 100 percent renewable, clean-energy supply for their residents and businesses. And it says the leaders want the supply to be cheaper than the standard offering from Rochester Gas and Electric. In doing this, the governments are making a de facto statement about growing local interest in renewable energy, and it's a show of faith in the ability of renewables to power their communities. “It really moves the needle on sustainability,” says Brighton Supervisor Bill Moehle. The governments will also soon release a request for proposals seeking an administrator for the program. The administrator will handle the technical, customer service, and customer outreach aspects of the effort, and officials are “looking for as much turnkey as possible,” says Pittsford Supervisor Bill Smith. Realistically, the three town supervisors say, they’re only likely to get responses from the two administrators currently operating in Upstate New York: Good Energy and Joule Assets. Irondequoit Supervisor David Seeley says that sharing an administrator means the four governments will have greater leverage over contracts, since the administrator will represent a larger customer base. The Village of Brockport was the first Monroe County community to approve a CCA program and to get state approval to proceed. The City of Rochester has been pursuing a CCA program, though it’s working through some technical issues. Climate activists have encouraged local governments to take advantage of community choice aggregation and to pursue 100 percent renewable energy supplies. But they’ve also said that officials should give preference to administrators that place an emphasis on buying power from renewables projects locally and within New York State. By taking that approach, the local CCA projects would support existing renewable energy plants in New York and encourage development of new ones, particularly wind and solar power projects. The Rochester People’s Climate Coalition is working closely with Joule, which Coalition members believe has the better approach. In its all-renewables offerings, it incorporates – by default – smaller projects such as community-scale solar arrays and energy storage projects. The Village of Brockport has a contract with Joule to administer its CCA program; the village is in National Grid service territory while Brighton, Irondequoit, and Pittsford are in RG&E territory. 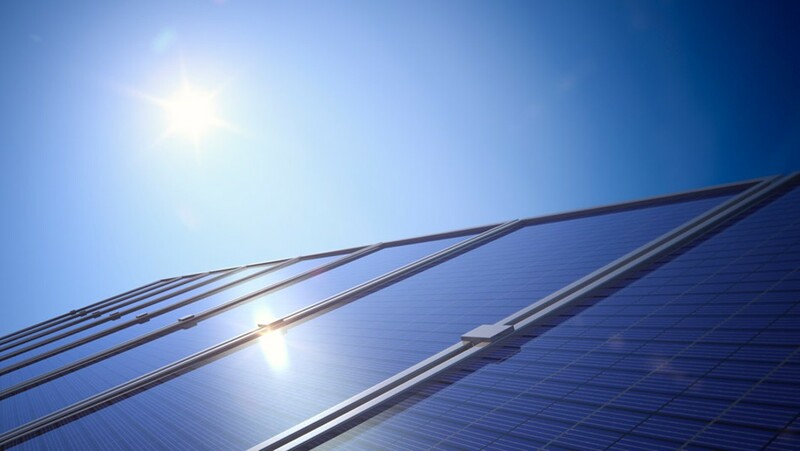 In its publicly available CCA implementation plan, Good Energy says it offers governments the ability to incorporate renewables, including locally generated renewables, into their energy supplies. But climate activists are concerned that Good Energy won’t place enough emphasis on renewable energy generated locally and that it may lean too heavily on renewables credits from energy generated far from where it will be consumed, such as credits from Midwestern wind farms.